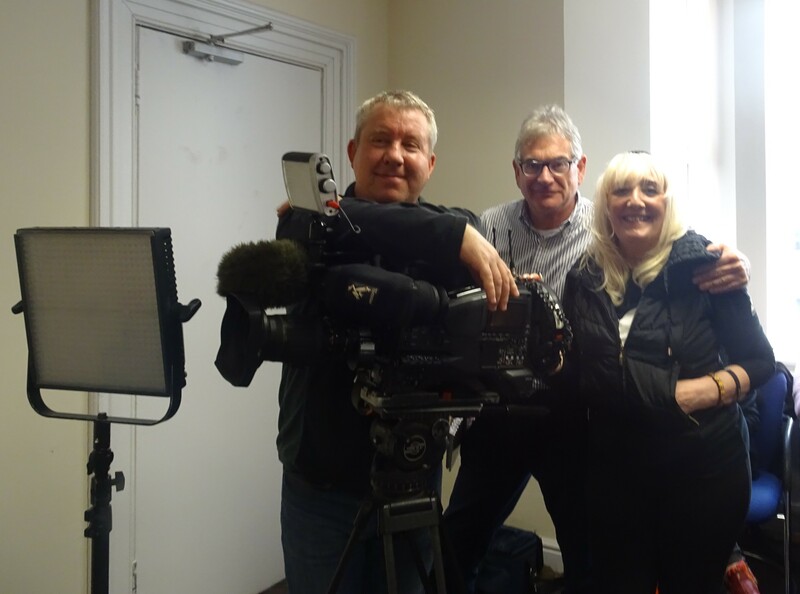 Having been asked to take part in BBC’s regional documentary Inside Out, Sharon spent two busy days with the proramme’s production team. The filming took place on Wednesday 6th December and Thursday 7th December 2017 and the programme is scheduled to go out during the secod week of January, however, the date is still yet to be confirmed. The documentary is covering the issue of personal debt and its links to mental health issues. Sharon’s story will be told from start to finish in a ten minute film, where she talks candidly about her past shopping addiction and its link to her mental health issues, including depression, anxiety and low self esteem.Sharon is hoping this will encourage viewers that no matter how difficult, or impossible their financial contsraints may be, there is help out there and a light at the end of the tunnel. 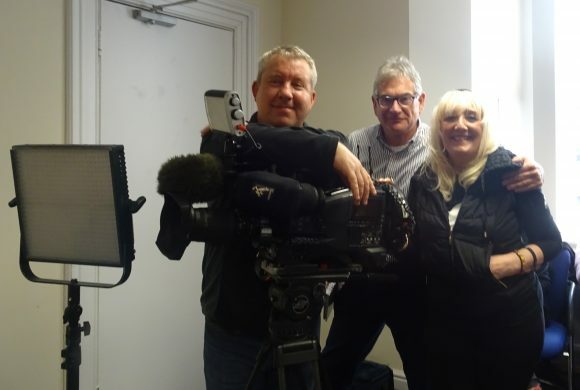 Sharon was also thrilled to end the two days filming with an impromptu visit to one of her favourite charities Derby Women’s Centre, which seemed to end her time with the production team perfectly. Once the date is confirmed, it will be published on the website, and for anyone who lives outside the east midland’s region, it will be on BBC IPlayer for the following 28 days.